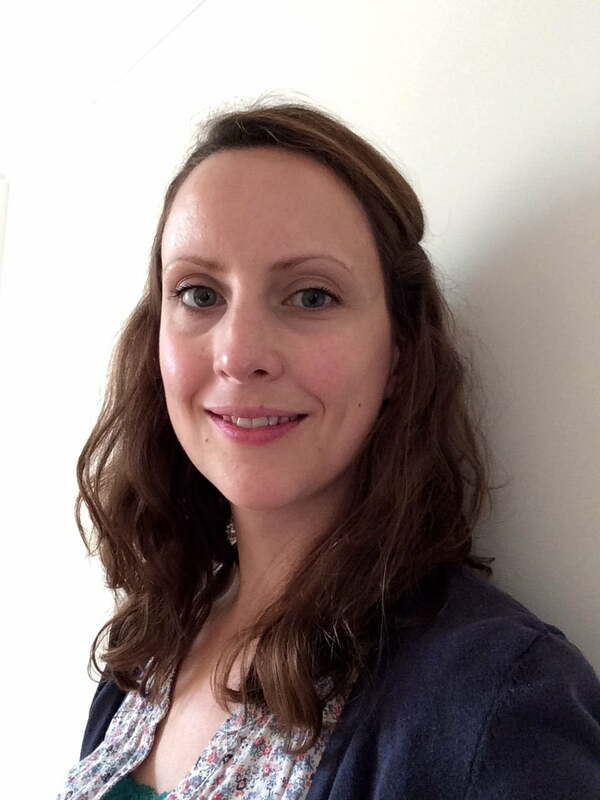 Jo has been working as a clinical psychologist in Child and Adolescent Mental Health Services since 2009, working both in the NHS and in private practice. She is experienced in providing evidence based treatments, predominantly cognitive behavioural therapy (CBT) for children, young people and their families, tailored to an individual’s personal and developmental needs. – Bachelor of Science (Hons) in Psychology, 1st Class, University of Bath.